For 30 years Brenda has been a part of students’ lives, both as an instructor and a mentor after they start practicing successfully in the nursing profession. She loves teaching and has taught every course in the medical/surgical program. She began teaching in the school’s new accelerated program in May 2003. 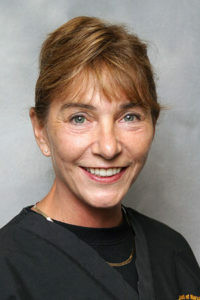 Brenda has also experienced nursing in Australia, New Zealand, Mexico and Thailand.